Dunning Custom Soils is proud to be Connecticut's distribution center for industry-leading DuraEdge products. 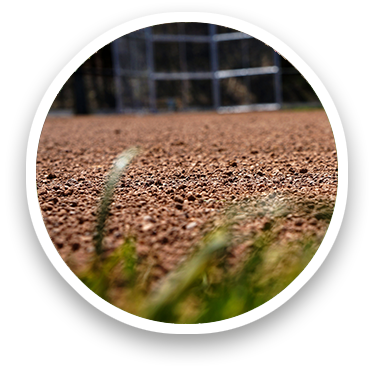 DuraEdge products are quality-engineered for baseball and softball fields of any kind—from neighborhood ballfields to big-league stadiums—regardless of the surroundings or environmental challenges. It is a truly spectacular product. How do you evaluate a superb golf course? Not necessarily by how easy it is to get to, the number of gorgeous days it's likely to see, the challenge of its fairways, or even the average handicap of its clientele. It's all about the quality of its grounds. And how do you evaluate the perfect grounds? By the materials used to create, support and protect it. At Dunning Custom Soils, we are only as good as our products—and our products are extraordinarily good! Take our newest line of organic glue: Organic-Lock from EnviroBond. It's the strongest organic glue on the market, provides exceptional erosion control, reduces dust and deters weeds better than any other brand, is self-healing, and is simple to maintain. 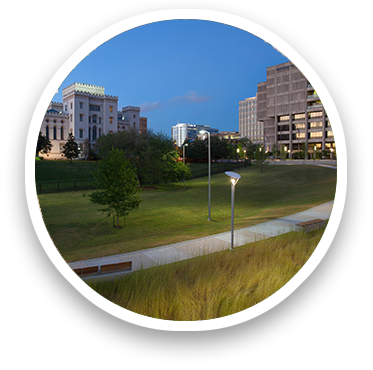 The word is in from civil engineers, landscape architects, and athletic field managers who use our reinforced soils: FiberSoils does not just meet their expectations, it exceeds them! 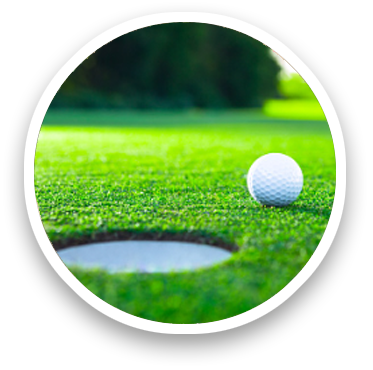 The product's specially-designed, turf-reinforcing fibers, called TurfGrids, give FiberSoils the durability, drainage resistance, and growth promotion that make their jobs easier than ever. 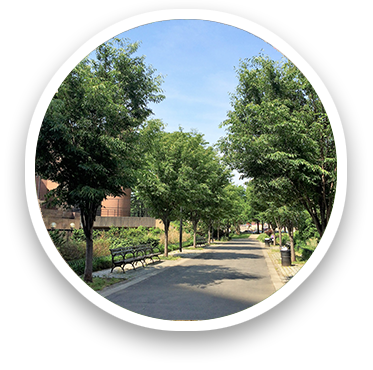 Many building managers and field operators require rain gardens and bio retention basins to redirect storm water back into the ground. 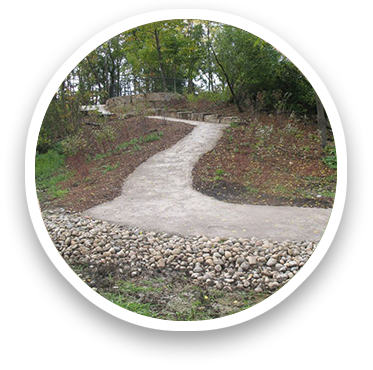 Manmade ground-based and landscape hollows collect, redirect, or effectively manage potentially problematic or unsightly water. Dunning is proud to be the region's premier supplier of CU Soil. 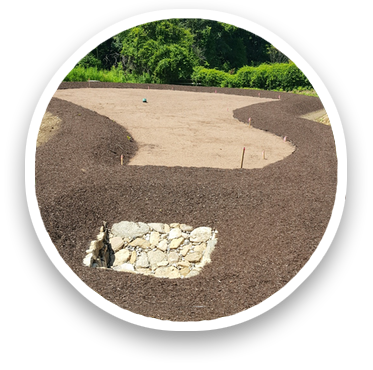 This is a revolutionary structural soil that was researched and patented by highly-trained specialists at Cornell University, a leader in all the landscape sciences.